A group of Catholic institutions has announced divestment from fossil fuels, including the high profile aid organisation Caritas Internationalis. The announcement came a day after Earth Day, an environmental movement set up to combat plastic pollution of the oceans. The institutions also include Catholic banks, an international coalition of bishops, several dioceses and more. 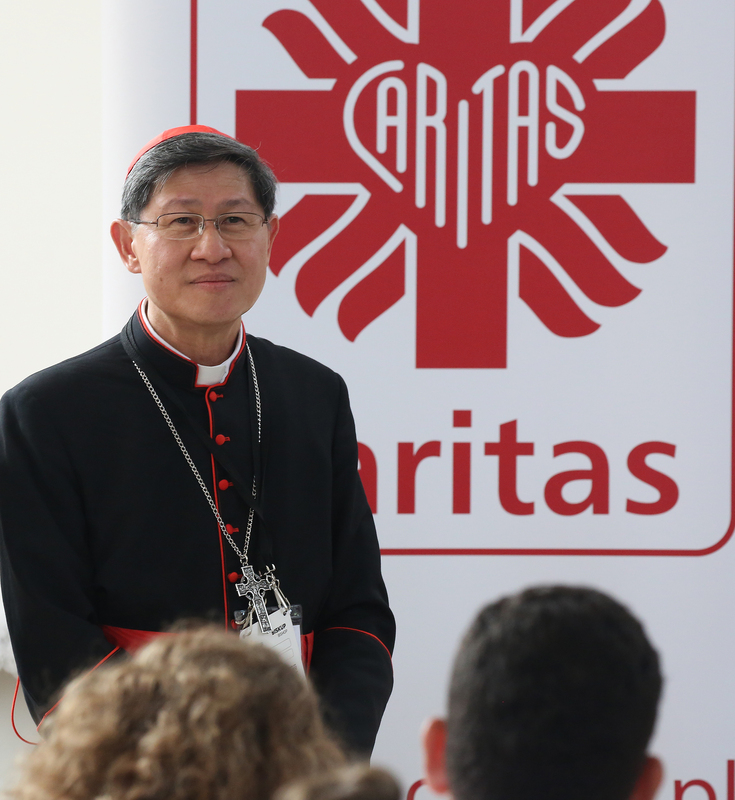 The decision of Caritas Internationalis, the humanitarian and development organisation of the Catholic Church, to divest is matched by leading Catholic banks including Pax Bank, Bank Im Bistum Essen eG and Steyler Ethik Bank. In total, the Catholic financial institutions that have joined this latest campaign to divest from fossil fuels control balance sheets of approximately €7.5 billion. The archdiocese of Luxembourg, the archdiocese of Salerno-Campagna- Acerno and the diocese of Communauté Mission de France have also announced divestment today. Archbishop Hollerich also serves as president of COMECE, the community of bishops that monitors policy in the European Union, and the president of Justice and Peace Europe, a network of 31 justice and peace commissions of bishops’ conferences. The Global Catholic Climate Movement, which coordinated the campaign and also announced its own divestment, said: "Caritas Internationalis, leading banks, and bishops represent significant commitment from within the Church to keep fossil fuels in the ground. As the Church grows into its decades-long teaching on climate change, these institutions and others are practising what they preach." The full coalition includes religious orders, lay organisations and social justice movements from four continents. This latest group of 35 joins 60 Catholic organisations that previously divested. John O'Shaughnessy, the founder of the Catholic Impact Investing Collaborative, a group of Catholic institutions that collectively manage over $50 billion in assets, said: "Divestment from fossil fuels sends an important signal. Financial institutions are well aware that these investments are not sustainable, and indeed that they do long-term harm to their investors and the wider community. Increasingly, wise financial managers are moving away from dirty energy and towards a clean, sustainable future." Pic: 1: Greenpeace activists project the slogan "No Future in Fossil Fuels" onto the cooling tower of the Neurath brown coal power station of the energy provider RWE by Grevenbroich, Germany, 10 November 2017. Picture by: Oliver Berg/DPA/PA Images.